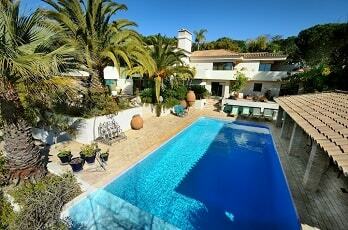 Stunning 4 bedroom villa for sale. 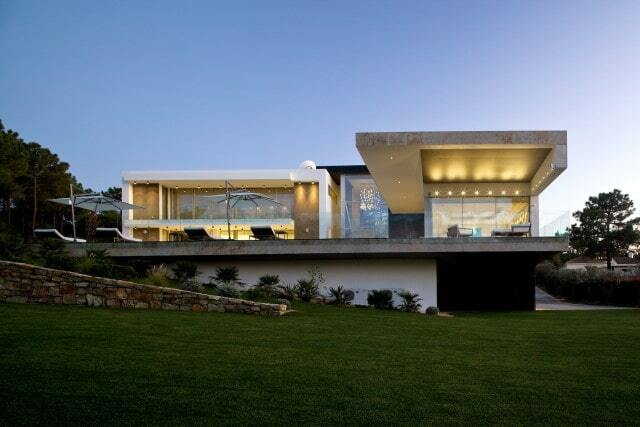 This top of range property overlooks the 18th hole of the Quinta do Lago South Course. Check out this 4 Bed Villa beside the Praca with Stunning Sea Views for rent at Sunboundvillas.